Welcome To Slater Baptist Church! 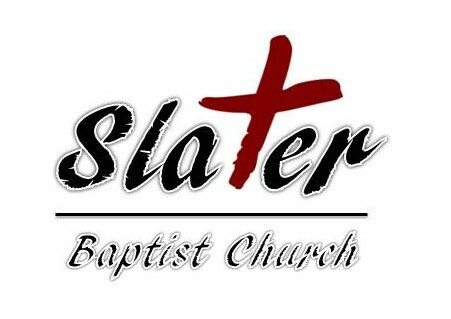 We are a fundamental baptist church serving Slater and the surrounding communities. We come from all over central Iowa, but we all have the same goal: to love God and love people! If you have any questions, please let us know! We hope to see you soon here at SBC!